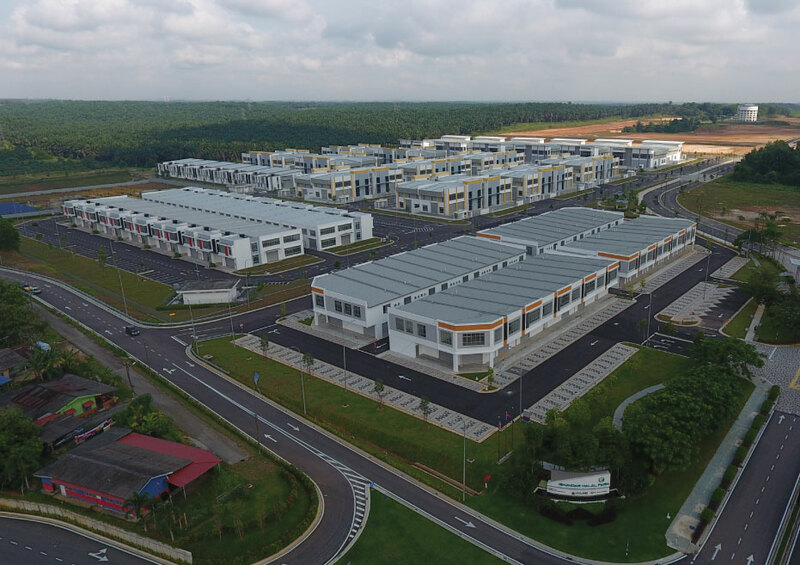 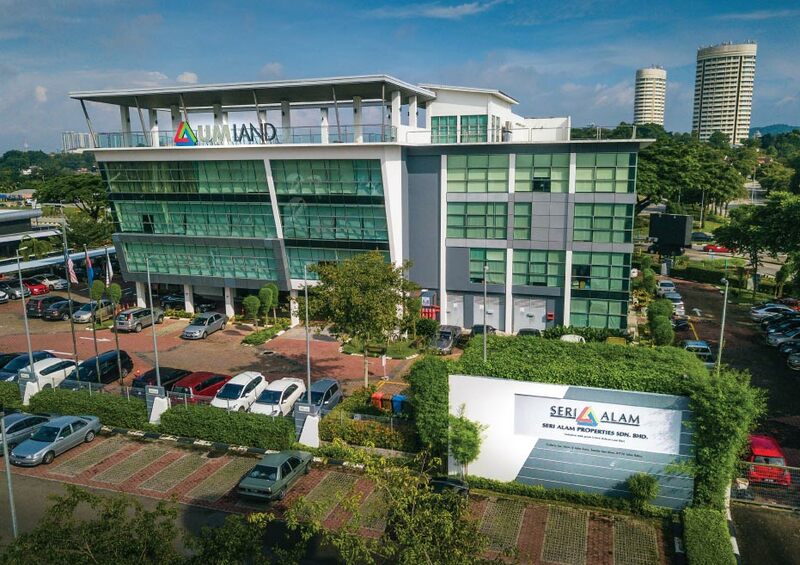 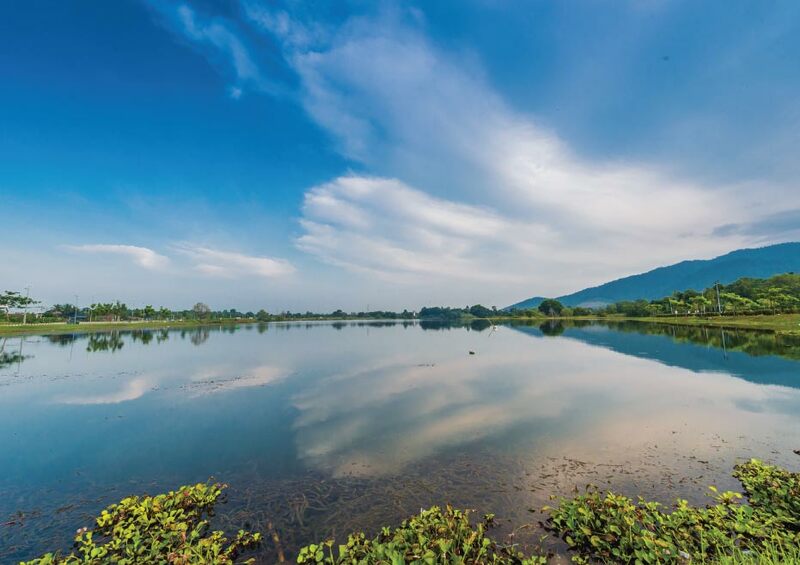 Bandar Seri Alam, one of United Malayan Land Bhd’s signature projects, is spread across 3,762 acres of freehold land just 15 minutes away from Johor Bahru City Centre via major highways. 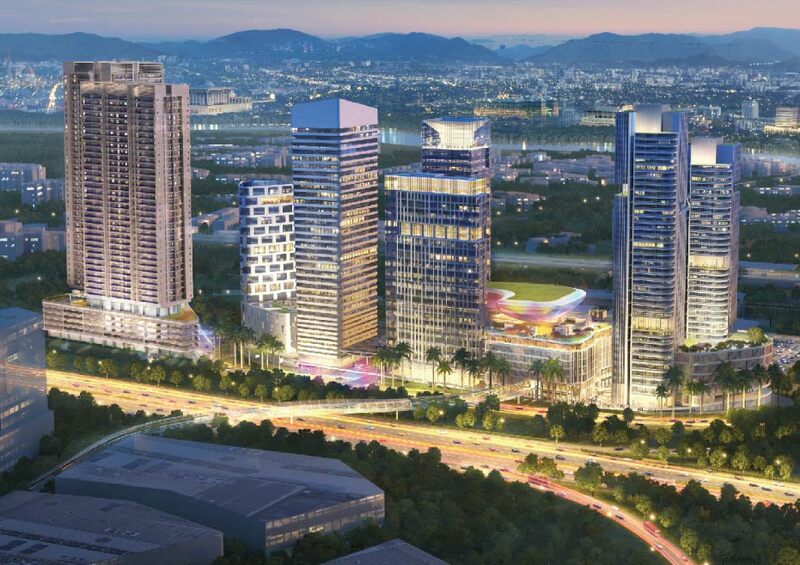 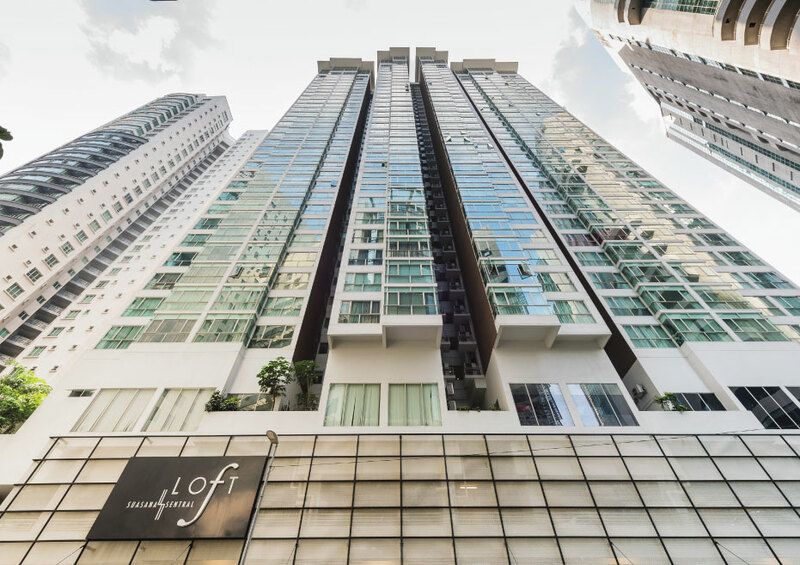 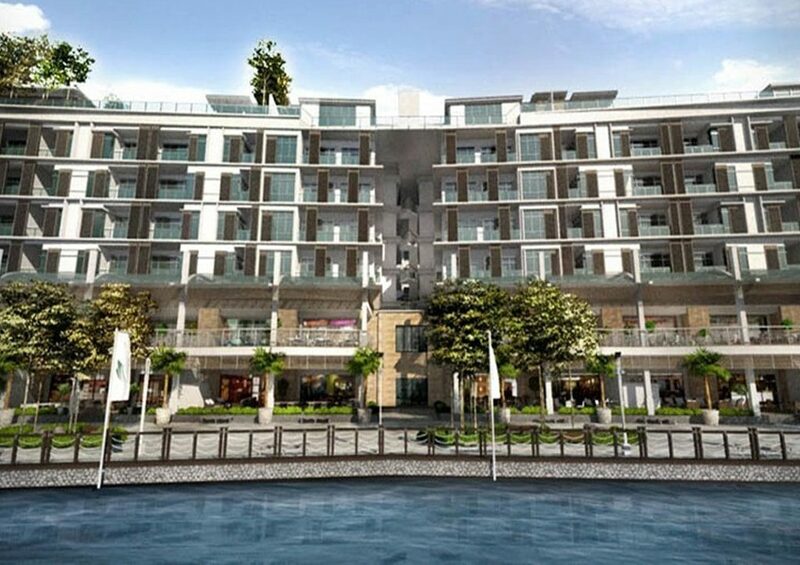 The development enjoys seamless connectivity by way of five seaports and two international airports. 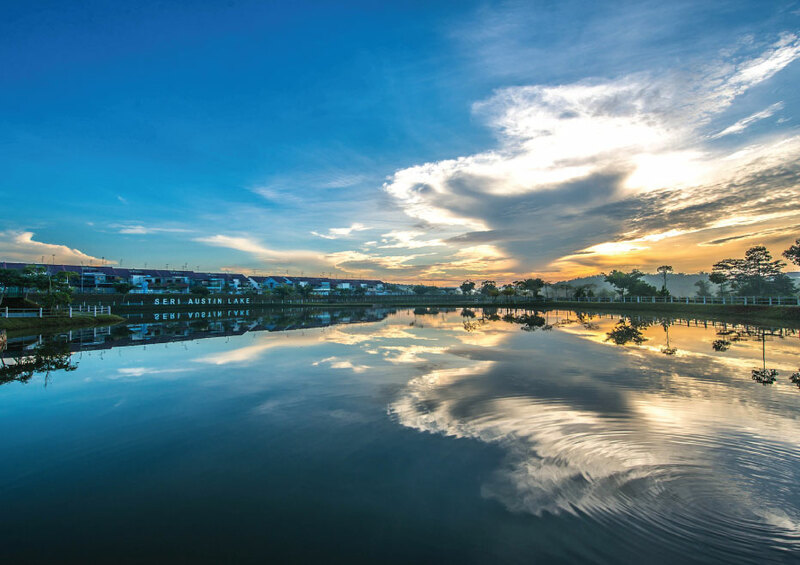 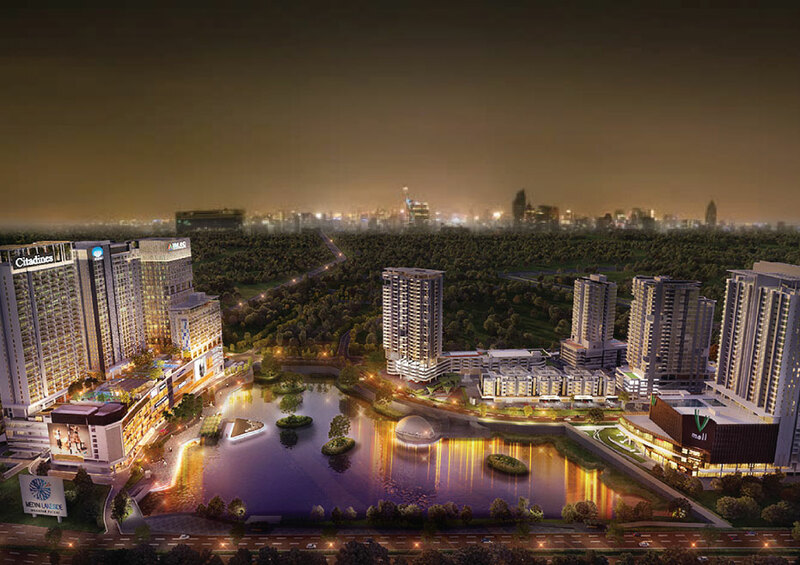 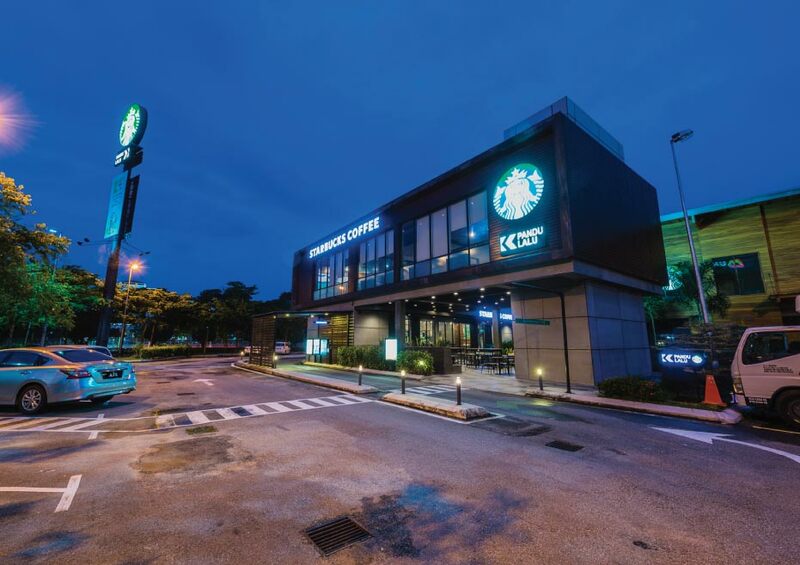 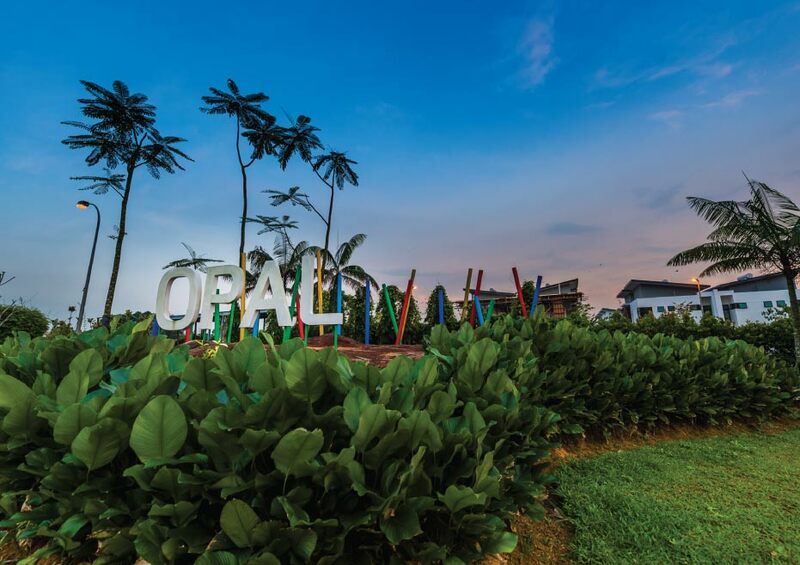 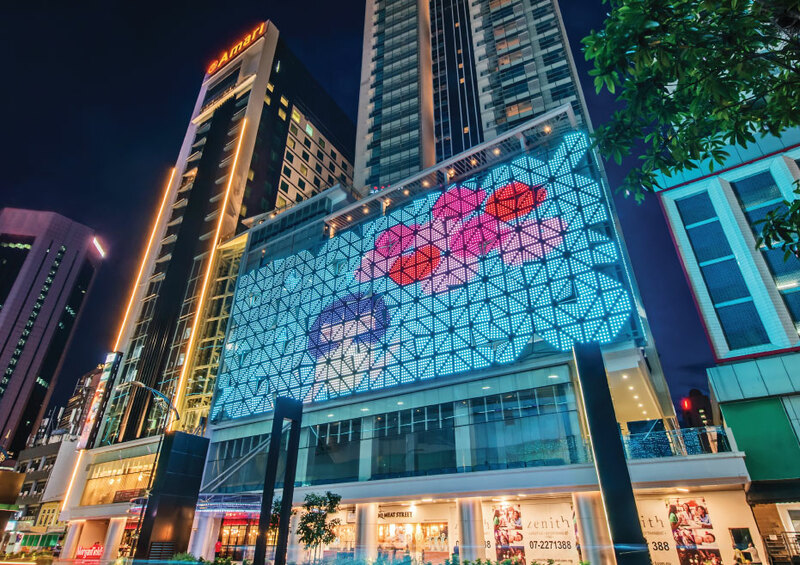 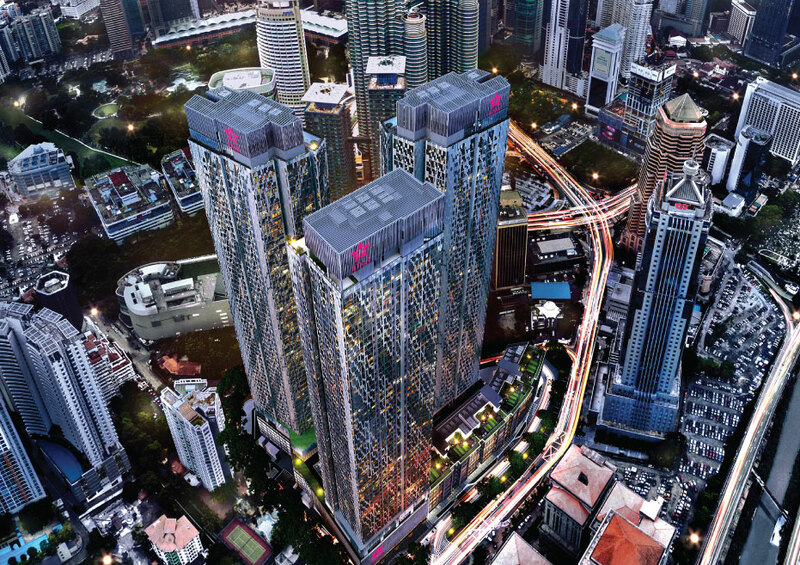 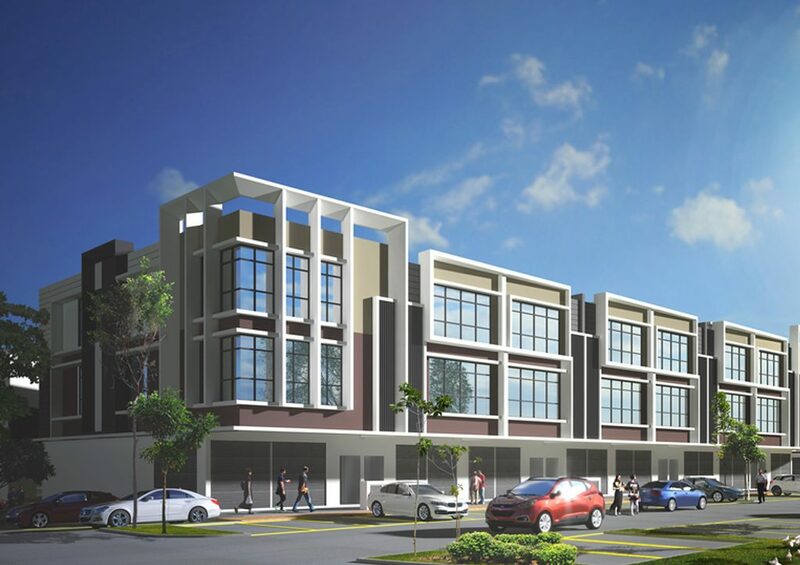 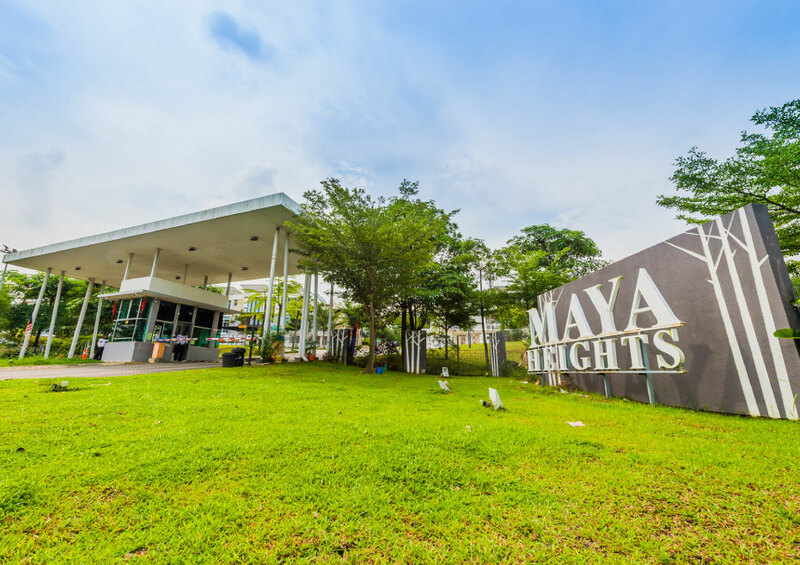 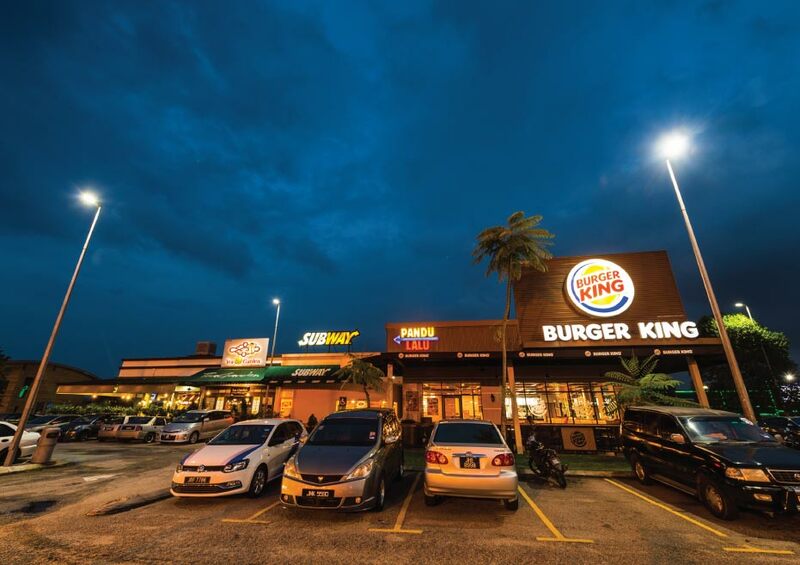 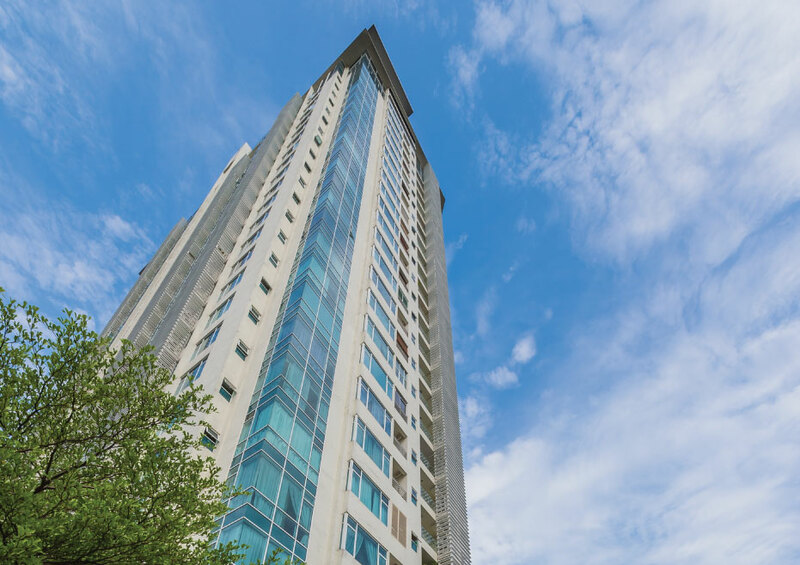 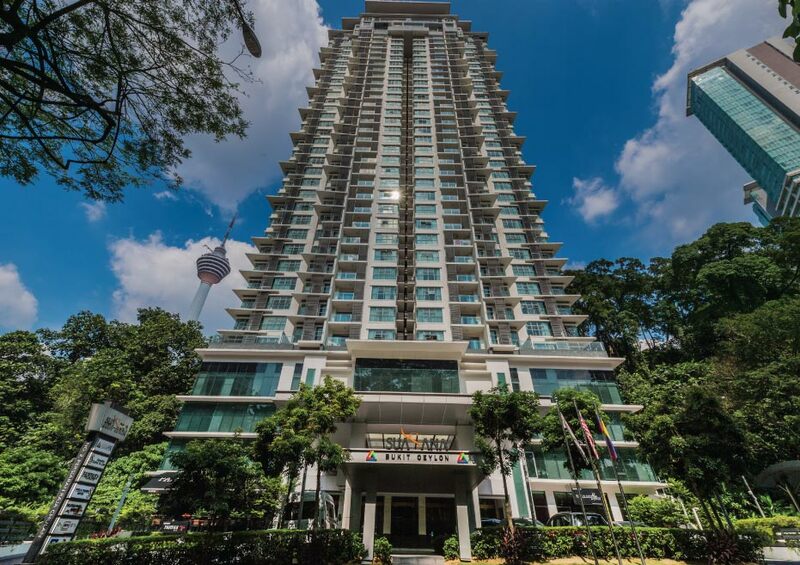 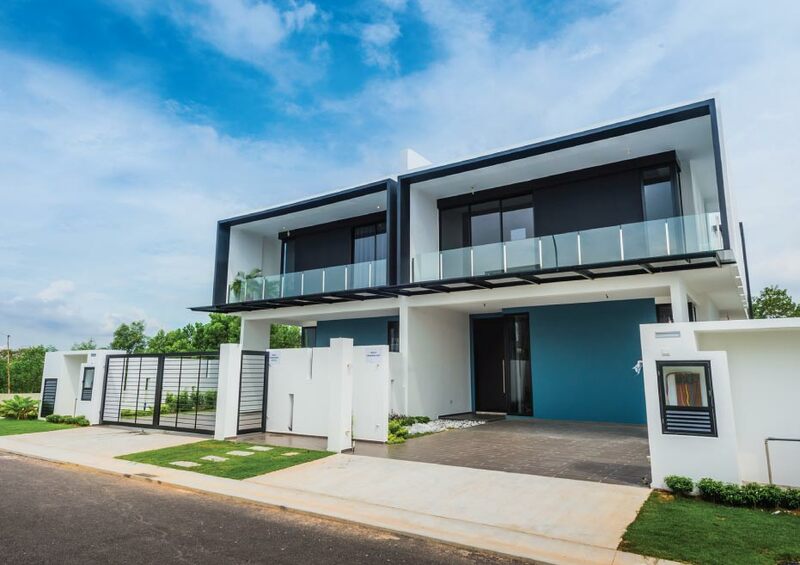 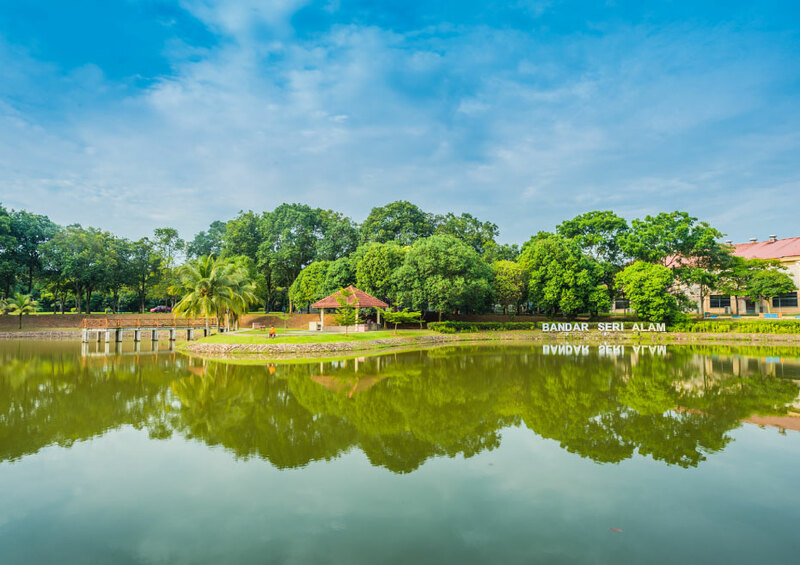 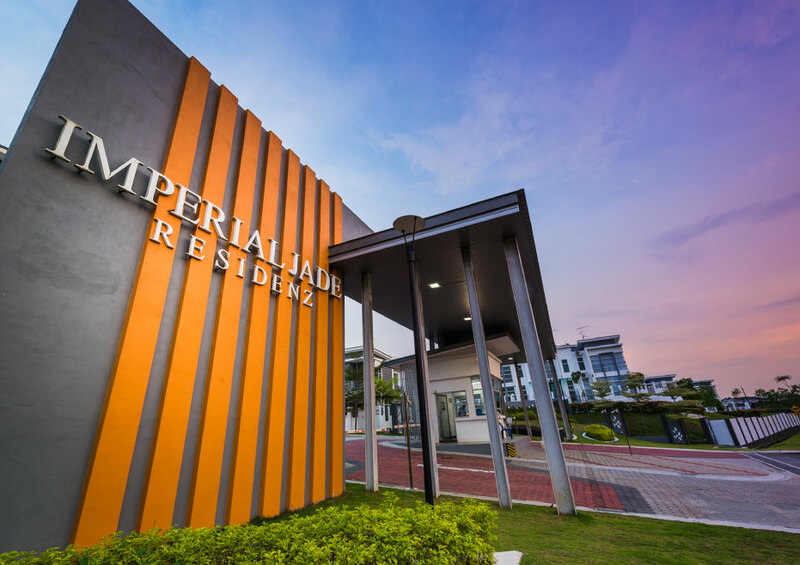 Located within the Eastern Gate Development Zone of Iskandar Malaysia, this thriving township and surrounding areas boast a population of more than 220,000. 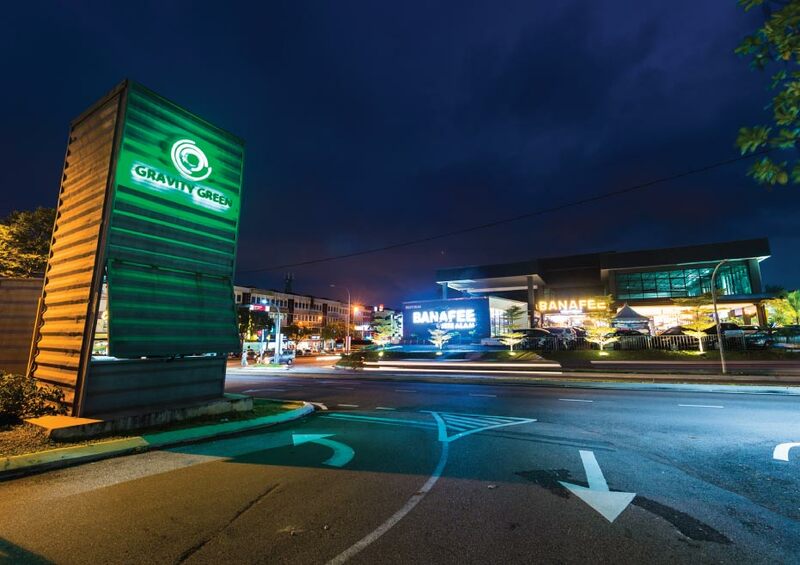 At the centre of this township lies a bustling commercial arena with various exciting and attractive retail features and green elements.